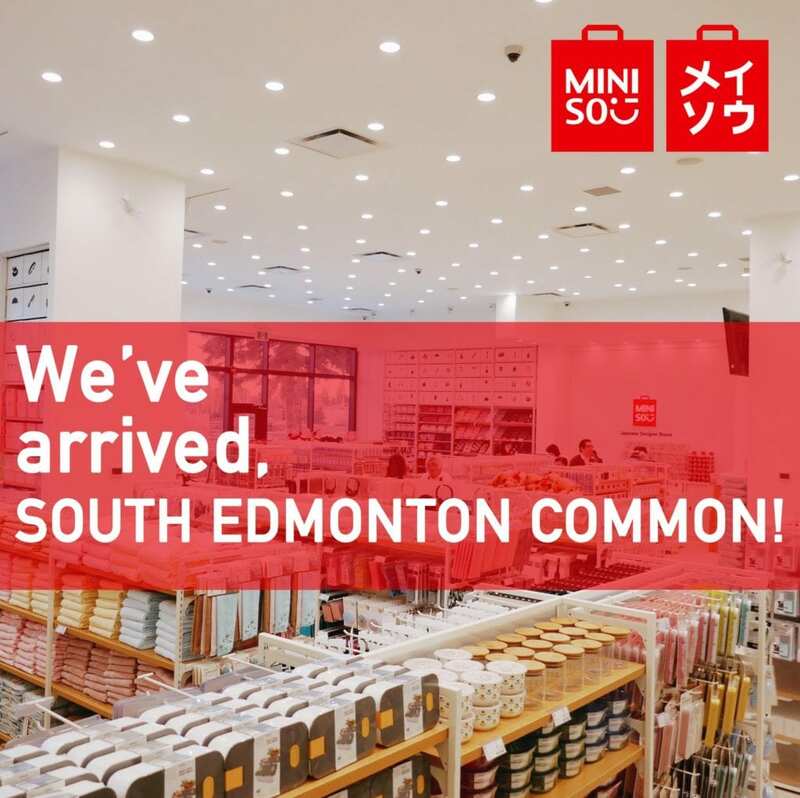 The Japanese dollar store everyone is talking about has arrived at South Edmonton Common! 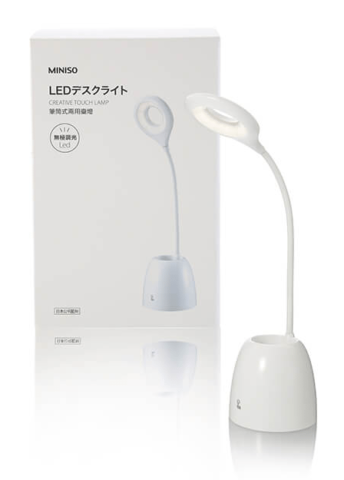 Known for their prices ranging from $2.99 to $5 for most goods, Miniso offers a wide selection of products ranging from cosmetics, home furnishings, toys, men’s and women’s clothing, stationary, kitchenware, and more. 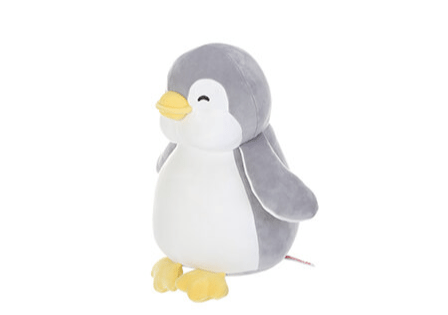 Here are some of our current favourites from Miniso in South Edmonton Common. 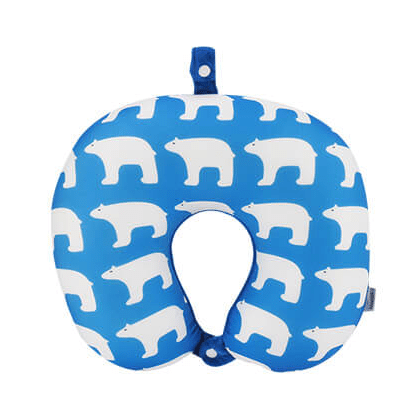 Remember, new products are launched every month so stop by often to see the latest and greatest.